the average turn around time on small projects is only 3-5 weeks! 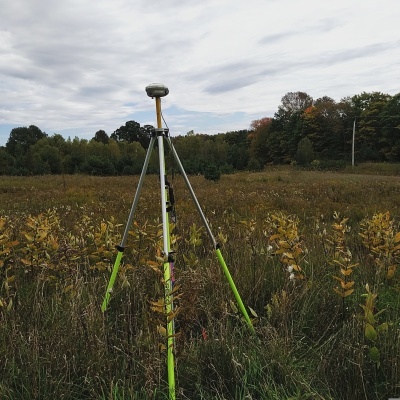 Moncrief & McLean Land Surveyors use the most advanced equipment available! We pride ourselves on our timely year round service, that we could not provide without investing in the best technology available to us.